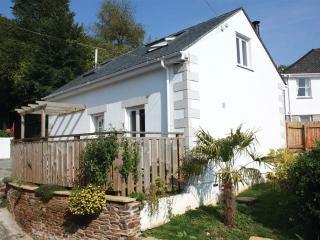 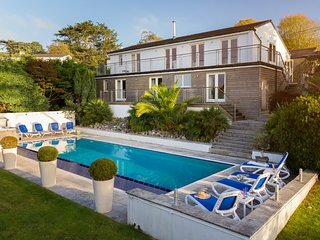 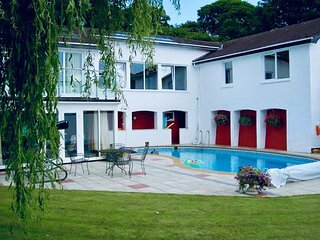 Want to save up to 30% on your Helford Passage hotel? 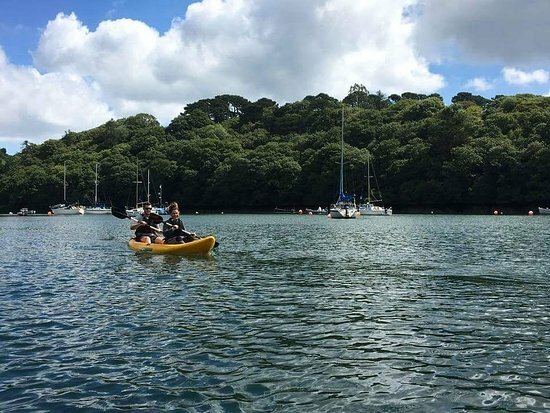 Are You a Helford Passage Tourism Organization? 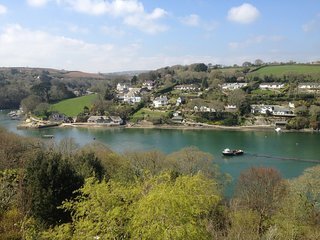 Keep a look out for your Helford Passage TripWatch.